One trend, that stands out in Southeast Asian market is the increasing demand for Korean fashion and beauty products. 2015 was a year full of news on the e-commerce front in Southeast Asia. Big players such as Lazada, Luxola, Tokopedia, Redmart etc are strengthening their position in the market. New players like 11street.my have also emerged to take advantage of the growing number of users adapting their behaviour to purchase products and services online. In 2015 we also witnessed mobile-only marketplaces like Shopee and Snapsell launching in Malaysia, on top of existing players like Carousell and Duriana. The growing Asean population, over 2x the size of the United States, presents a huge opportunity for e-commerce players to increase the size of the e-commerce market by 5x over the next few years. In short, Southeast Asia is on the cusp of an e-commerce golden age. Among these growing numbers, one trend, that stands out in Southeast Asian market is the increasing demand for Korean fashion and beauty products. According to the Ministry of Medical and Pharmaceutical Product Korea, Southeast Asia is the third biggest destination for K-beauty exports in the world at the moment. With the soaring popularity of K-Pop and Korean TV dramas in Southeast Asia, consumers now also want to dress like the Korean celebrities they idolise, and follow the same high quality beauty regimens they have adopted. However, increasing demand has also resulted in increasing frustration. With the pace of consumer demand, outlets for purchase have not been able to keep up and there were no easy avenues for Southeast Asians to purchase Korean products. 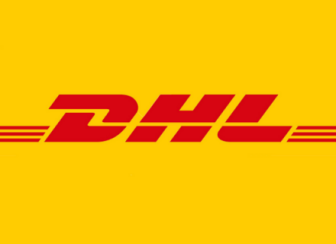 Ordering online directly from Korea meant extremely high shipping costs and long delivery times. If customers wanted to return items, the process was lengthy, cumbersome, and expensive. However, as frustration grew, an exceedingly profitable opportunity was presented to e-tailers, who are now taking advantage. 2014 saw Korea's SK Planet join hands with Indonesian telco XL Axiata to launch Elevenia, an e-commerce marketplace that is now going head to head with Tokopedia and Lazada Indonesia. The partnership also meant consumers had access to a wide range of Korean products on the Elevenia platform, with further benefits like free shipping and shorter delivery times. 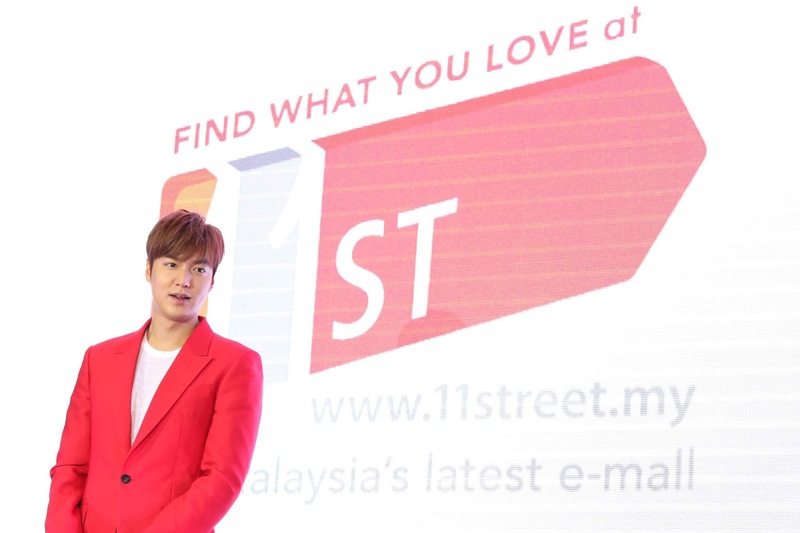 The success of Elevenia prompted SK Planet to enter into a JV with Celcom in Malaysia to launch a similar e-commerce platform, 11street, in Malaysia in 2015, with Korean celebrity Lee Min Ho as brand ambassador. Suddenly, skincare, makeup, fashion, bags and even food products were just a click away for Southeast Asian users. On another hand, local players like Lazada too have taken advantage of the increasing demand for Korean products by listing brands such as Laniege, Sulwahsoo, and Playnomore Bags among others. Lazada has a growing cross border business where they engage and list Korean merchants to sell their products across SEA. Malaysian niche beauty and skincare e-tailer Hermo cites Korean products being the best sellers on their platform. They are also working with manufacturers and distributors directly from Korea to improve supply chain relationships. "Today on Lazada almost 20% of fashion products sold daily are either of Korean origin or have the word 'Korean' in the product name or description," says Zain Suharwardy, VP Fashion Lazada Malaysia. It is not just Southeast Asian e-tailers that are riding the Korean wave. Althea has launched an e-commerce platform for Korean products specifically for the Southeast Asian market. The purpose is to sell authentic beauty products with low lead times and bundled free shipping to the Southeast Asian market. Currently, in Malaysia and Singapore, Althea plans to solidify operations and then penetrate Indonesia, Vietnam, Thailand and Philippines in 2016. "SEA is the world's fastest growing region, especially in its desire for Korean beauty products, with the k-beauty market in SEA to reach $8 billion within the next 5 years, said Frank Kang, CEO Althea. However, the sad truth is that it is not always easy for customers to buy. We want SEA consumers to be able to purchase products as if they were actually in Korea, at prices that Korean consumers purchase the products!" Althea has been given extensive support in its overseas ambitions through an ambitious cross-border business expansion program run by Korean government organisation, KISED. Along with 49 other Korean startups Althea received financing and other support to accelerate their business overseas. Considered as among the highest quality consumer cosmetics in the world, Korean products are making a big splash, in part thanks to support from the Korean Government. Startups such as Althea and KoreaBuys, another e-commerce company which sells Korean beauty and fashion products, are making sure consumers in Southeast Asia are able to buy authentic Korean products without having to pay over the odds. With a combined 252.4 million Internet users and the stampede of the K-Wave into e-commerce, the market is ripe with opportunity for e-tailers carrying Korean products. Going forward, with so many e-commerce platforms in the market, expansion will be the name of the game to stay ahead of the competition. One sure shot to capture millions of eager online shoppers will be to successfully ride the K-Wave by offering a wide variety of Korean products and a smooth transaction experience.